HIGH-VOLUME. THAT’S WHAT WE DO. Founded in 1945, Cass Precision Machining serves you from a five-building campus—including over 125,000 square feet of production space—located in Brooklyn Center, Minnesota. We’re experts in Swiss Machining, CNC Machining, Screw Machining and Finish Grinding. Over the years we’ve worked with many types of materials including alloy, carbon and stainless steels, aluminums, brasses, bronzes, tubing and a wide variety of machinable plastics. We provide you with “complete parts” by adding coordinated services such as anodizing, plating, heat treating, shot peening, light assembly, warehousing, custom packaging and more—always ensuring we meet the quality specifications of your finished part. We design and manufacture our tooling in-house, which shortens delivery lead times and aids in quick validation of DFM efforts, particularly on prototype orders. Our expanded warehouse and shipping / receiving areas support customized JIT programs on high-volume production runs, which at times, run in the millions. Recent investments in Swiss machines have expanded our range of multi-axis, multi-spindle CNC machining capabilities for completing complex parts efficiently in one operation. Our autoloaders can handle bars up to 12’ long and from .125” to 1.5” round. Our customers tell us they are thrilled with our ability to ship on time – every time. Quick responses to quote requests are a priority for us. From prototype through high-volume production run orders, we make sure we acknowledge every order we receive so you know in advance what you can expect from our team. In addition, our DFM (Design for Manufacturability) resources are available to help you review and optimize the total costs of your parts. Changes happen, but you can be confident we will support your needs and minimize the hassles. We can make sure that changes in your part design or delivery requirements are quickly deployed into manufacturing so you don’t skip a beat. You can count on us to be there for you for the long haul. Consistent. Reliable. Trusted. 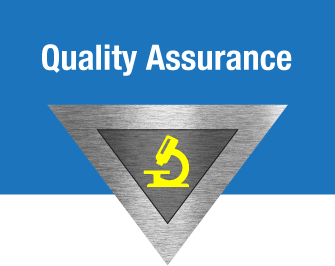 Cass has developed a baseline quality assurance system that guarantees we will ship high-quality parts – on every order. Everything we make passes several in-process checks and a final inspection, or it won’t go out the door. 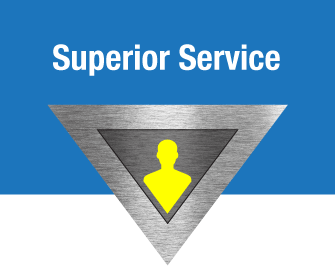 When your requirements dictate, we can customize our baseline system to your specifications, tailoring our quality-assurance system to fit your business needs. We are experienced with quality-assurance tools—SPC, PPAP Cpk, 1st Articles and more—to help you get exactly the results you require in your precision machined parts. Come visit us and check out our systems. We think you’ll like what you see. To sustain our ability to ship on time – every time, we recently completed a 26,000 sq. ft. expansion to our warehousing, shipping and receiving areas. 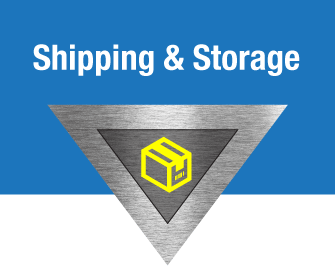 The added space dramatically improves material flow within our campus and improves efficiencies in our shipping and receiving functions. With the larger warehouse we are able to provide JIT programs, which improves the production flow of your lines while allowing us to run optimized quantities under blanket orders. Consistent. Reliable. Trusted. © 2018 Cass Precision Machining. All rights reserved.